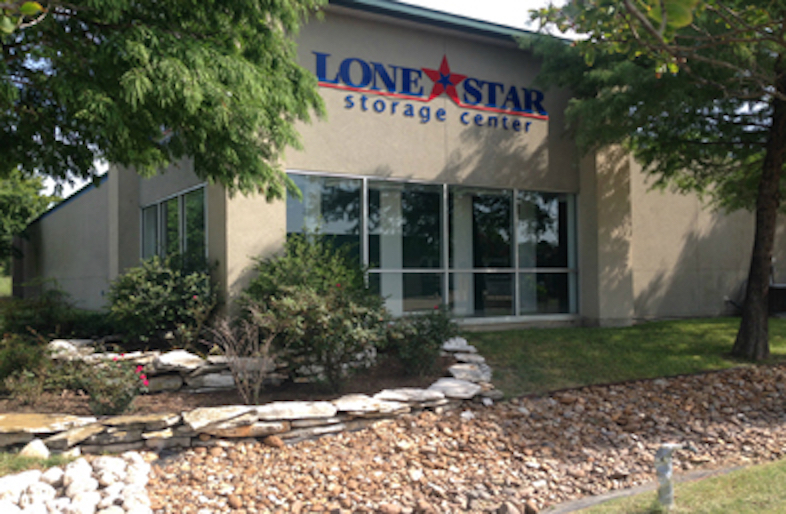 Our Bryan, Texas self-storage location is the perfect choice for safe, secure and convenient storage. 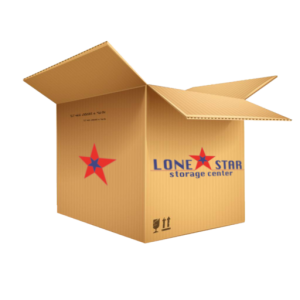 This Lone Star Storage Center is conveniently located near Hwy 6, close to Texas A&M University and Blinn Jr College. College students can locally store their belongings during summer break, or year-round! We are also located 5 miles from Bryan Lake, so you can conveniently store your boat, camping supplies, and fishing equipment here. We have temperature-controlled units available (both A/C and heat) for your electronics, delicate furniture, and temperature-sensitive items. Our outdoor units have drive-up access and wide driveways for larger vehicles. We’re currently offering a FREE 16-ft flatbed rental with move-in! We offer vehicle storage for RV’s, boats, trailers, and cars in our paved and secure spaces. You’ll be confident with our secure lot and safe storage, including gated property, electric entrance with personal gate codes, individually-alarmed units, and security lighting. Call our experienced storage specialists today, and ask about our current specials!